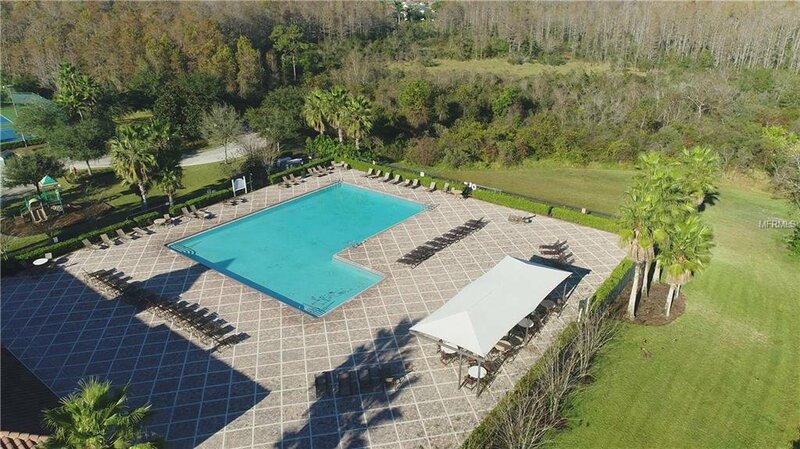 Prepare to be wowed!!! 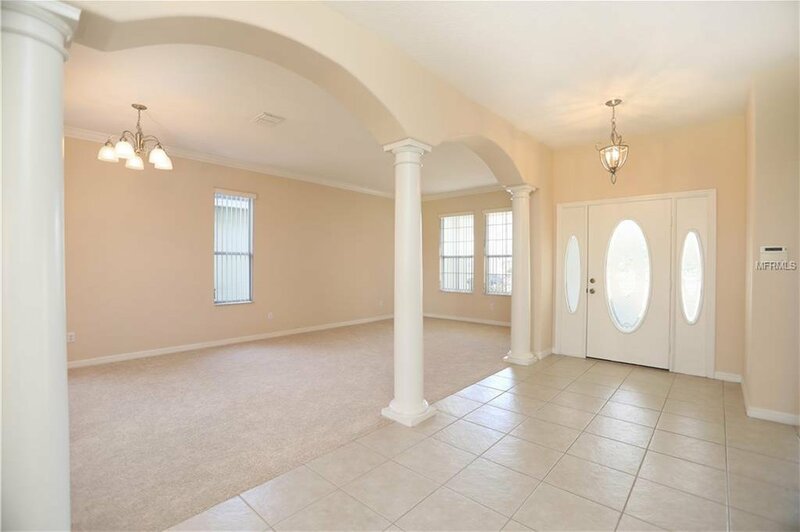 This beautiful home boasts more than 3,200 square feet of living space with an open layout concept. 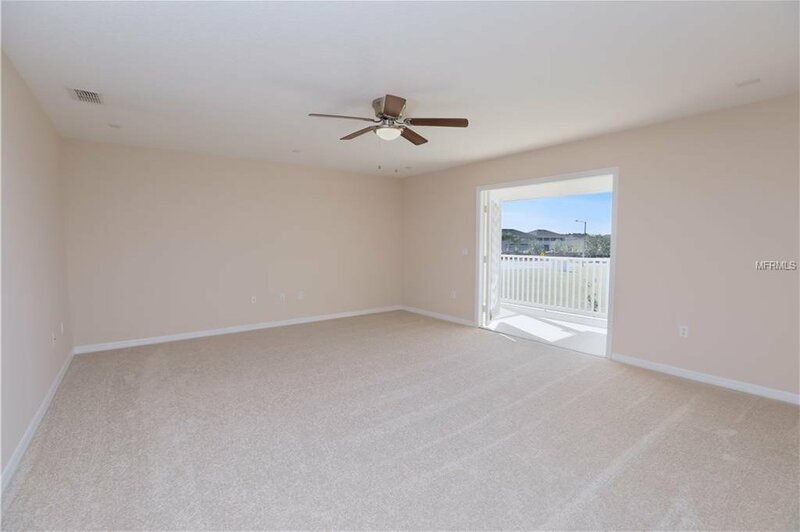 Lots of natural light bringing a peaceful, cozy and relaxing feeling. 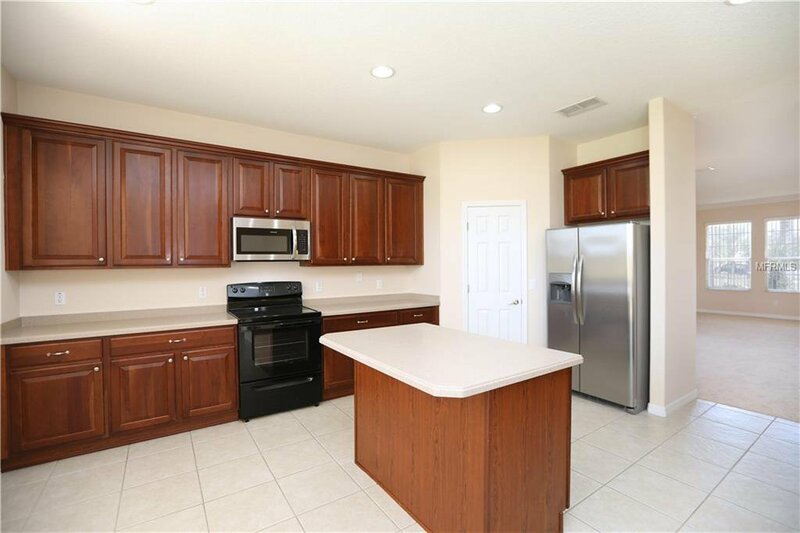 Built by Lennar with great features. 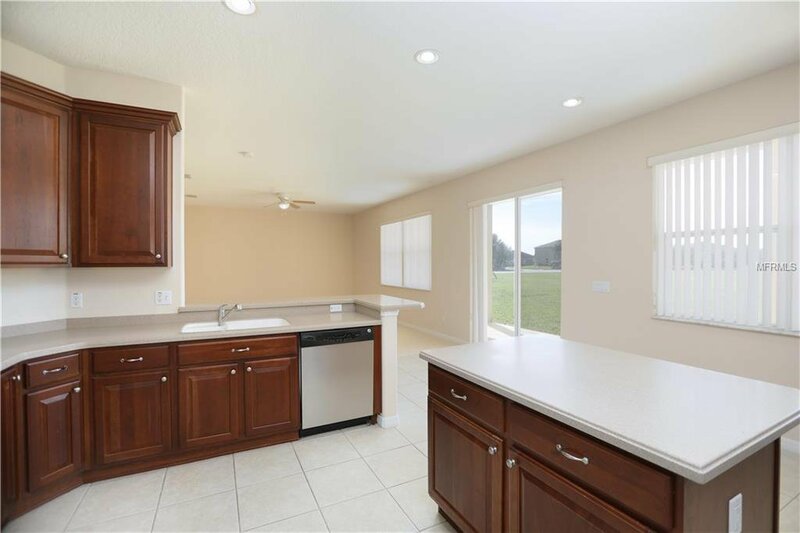 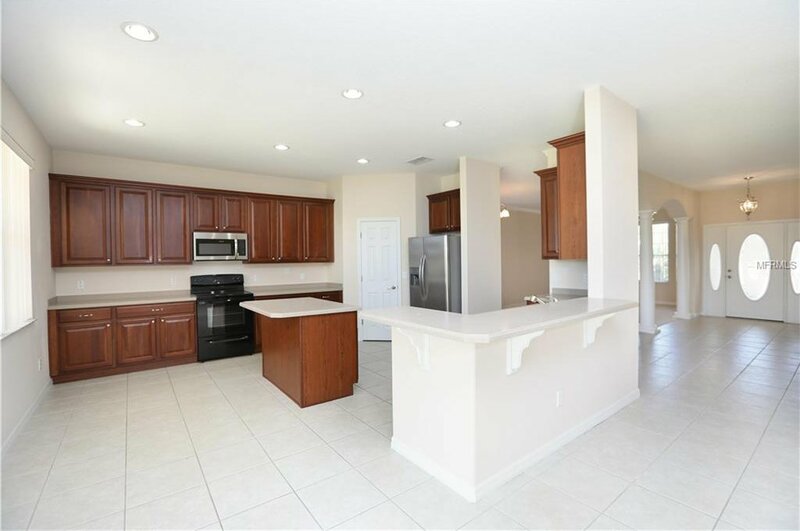 Gorgeous kitchen with fine cabinetry and pull-out drawers that connects to the family room where you can enjoy family games, and make memorable moments. 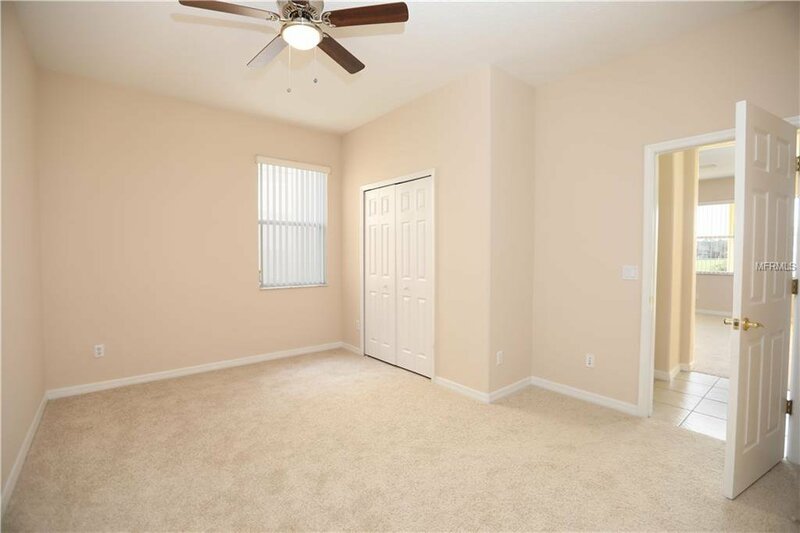 There is a room right next to the entrance that you may use it as an office or great for your out-of-town guests with a bathroom right next to it. 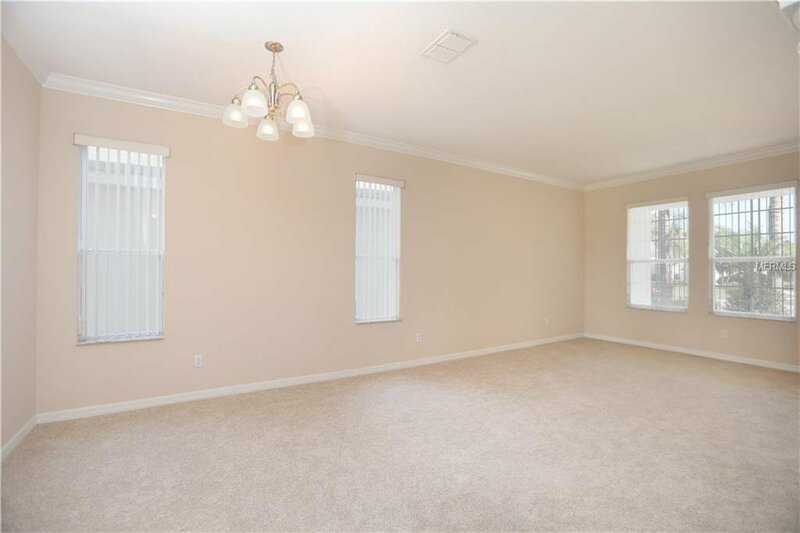 Upstairs, discover the spacious master room with crown molding and french doors leading you to the breath taking extended balcony that overlooks the conservation and city. 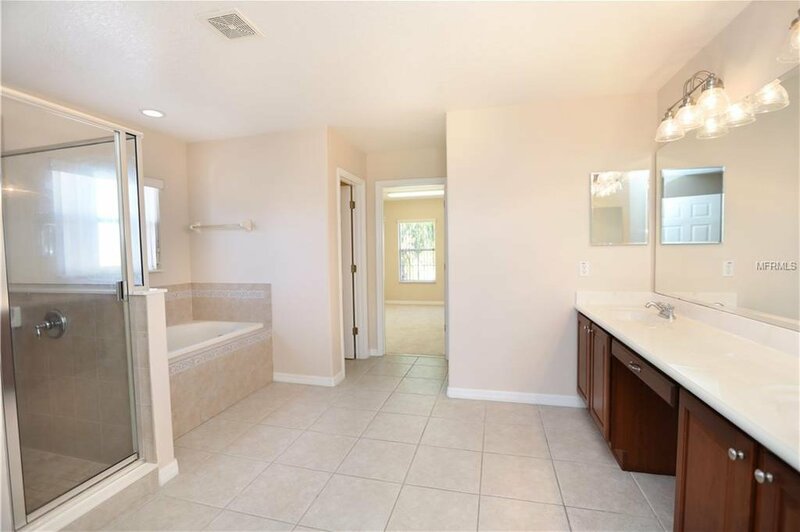 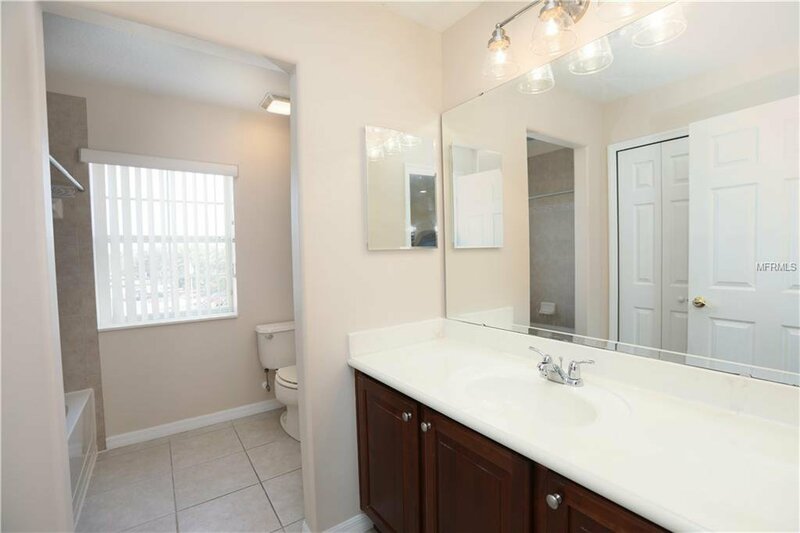 The large master bathroom has dual sinks, a garden tub for your enjoyment, and private toilet area. 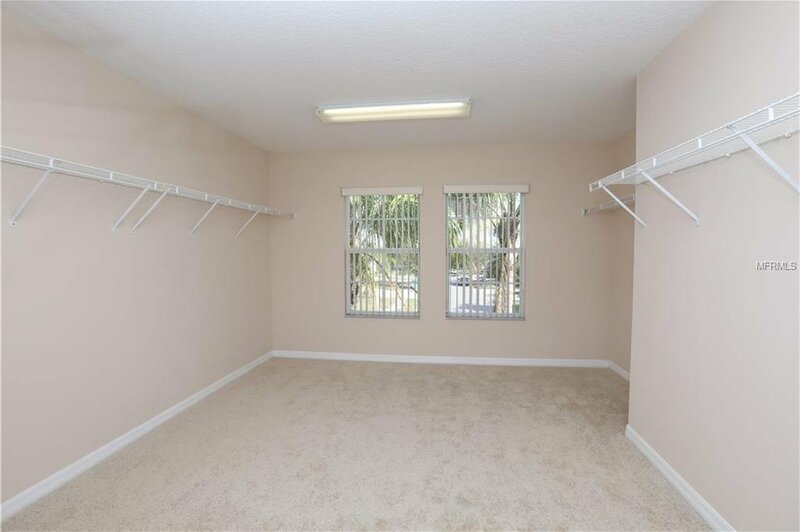 To make this house more desirable, you will find the master closet being the size of a regular room. 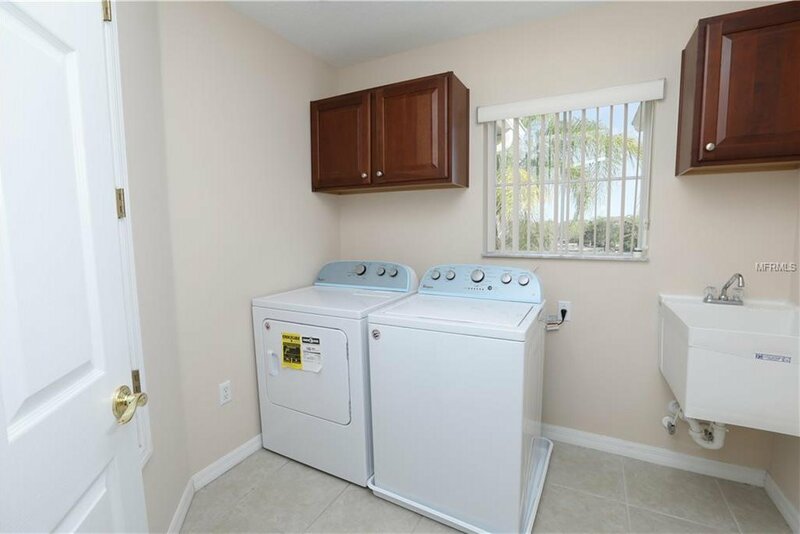 The home features an upstairs laundry/utility room with brand new washer, dryer, and utility tub. 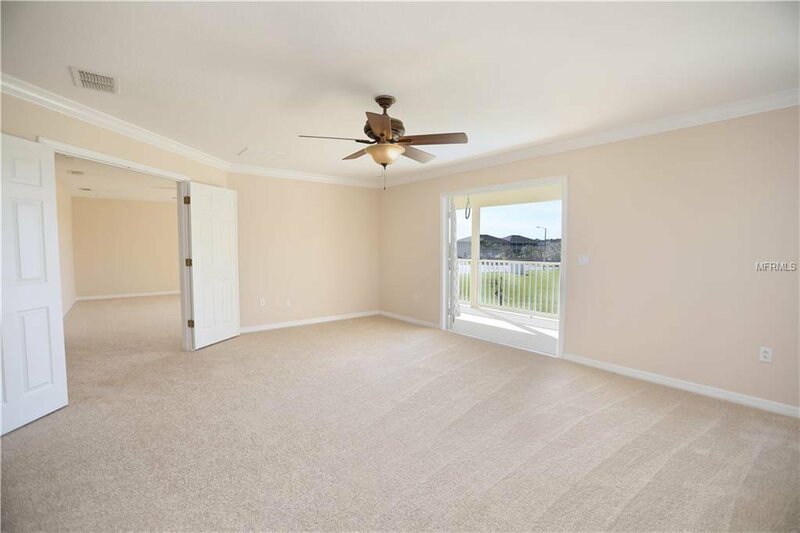 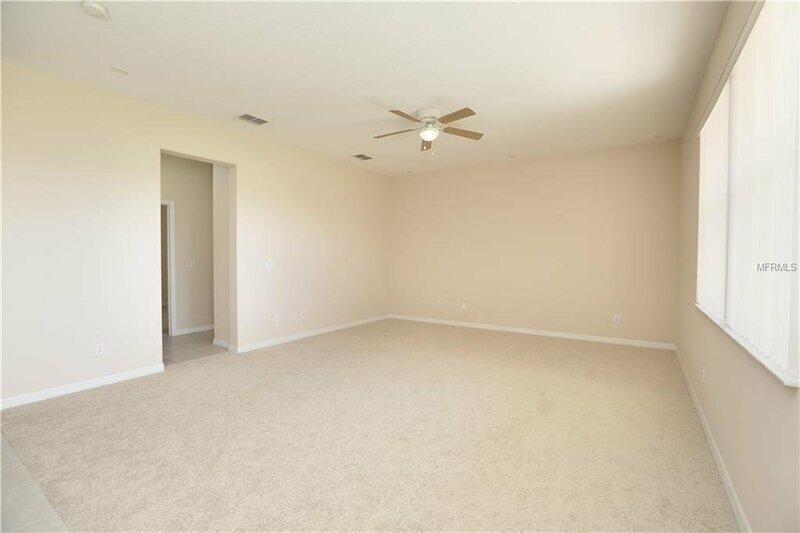 In addition, you have a large bonus room that can be made into the study or game room. 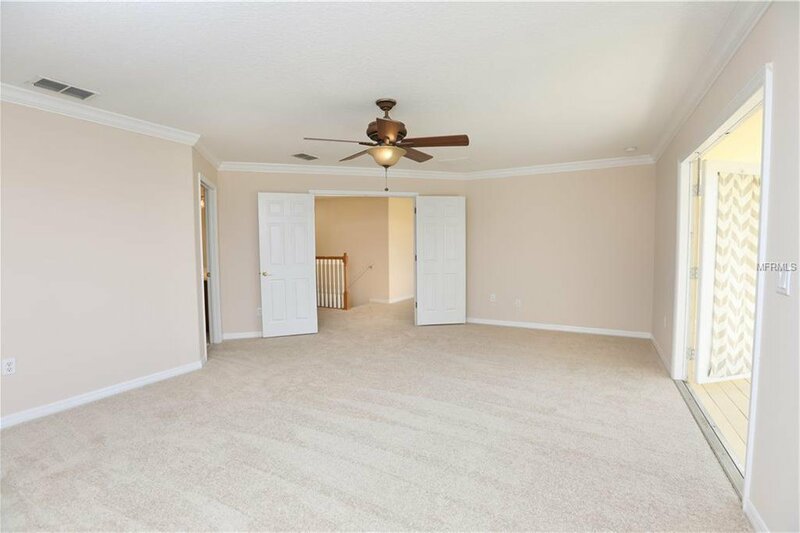 New ceiling fans, brand new carpet, freshly painted inside and outside the house. 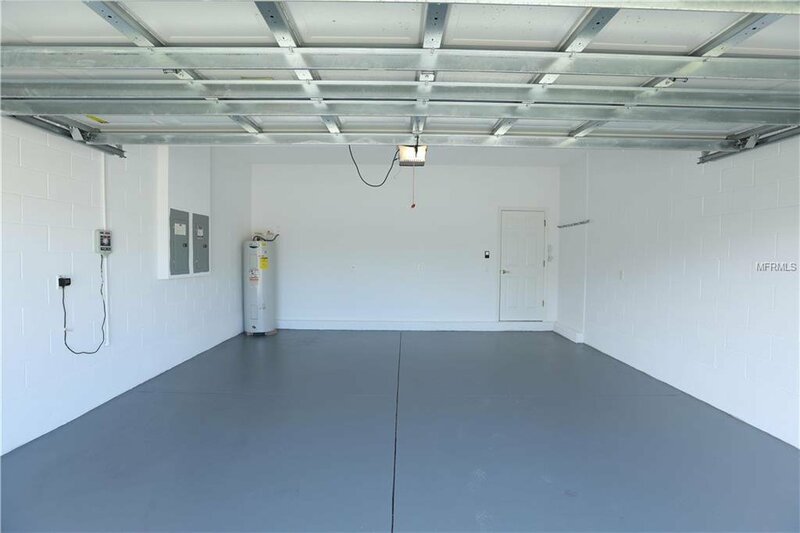 No rear neighbors, conservation on the back giving you more privacy. 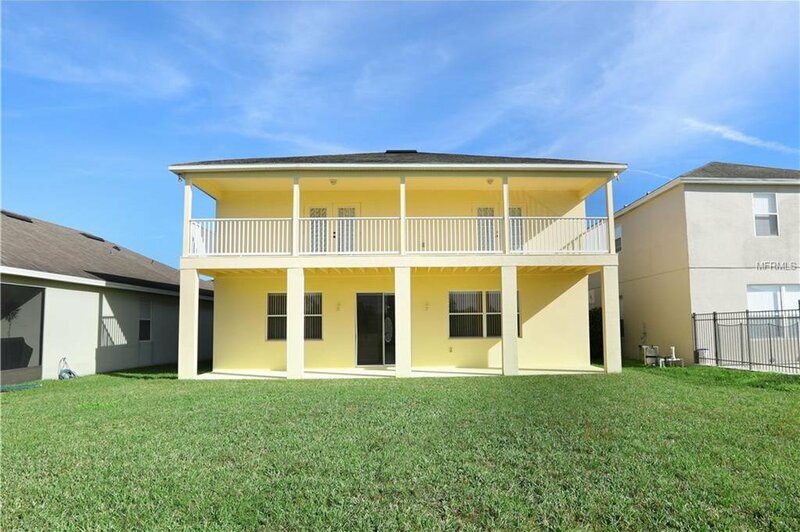 There is lighting on the back and front of the house. 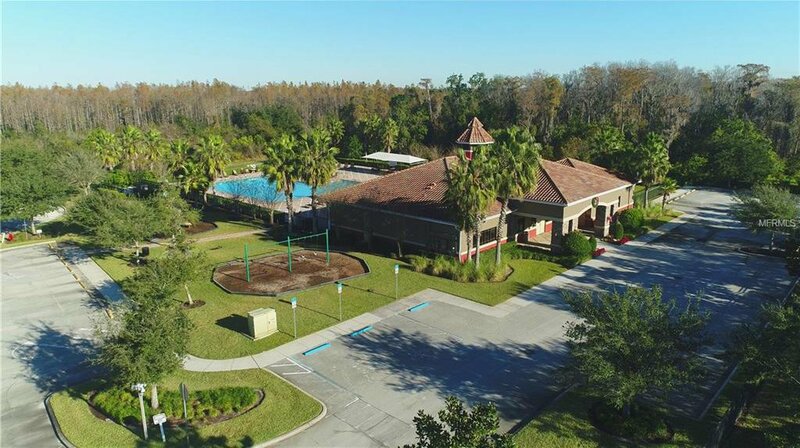 Check out the amenities of the club and experience the Florida resort-style living with large pools, fitness center, tennis, basketball courts, etc. 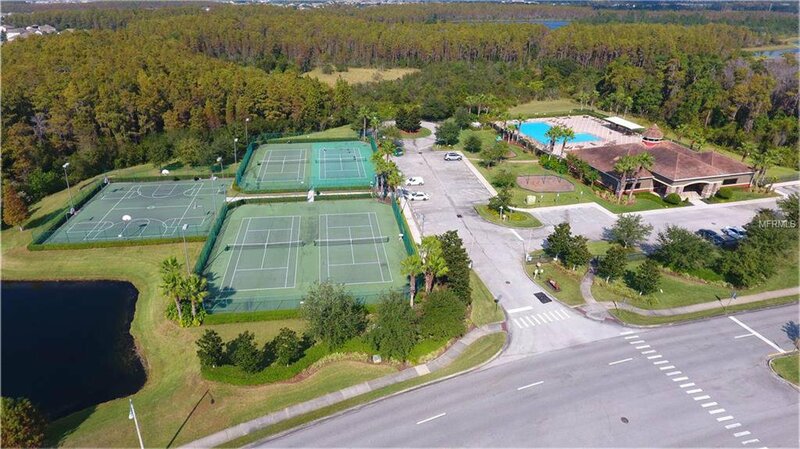 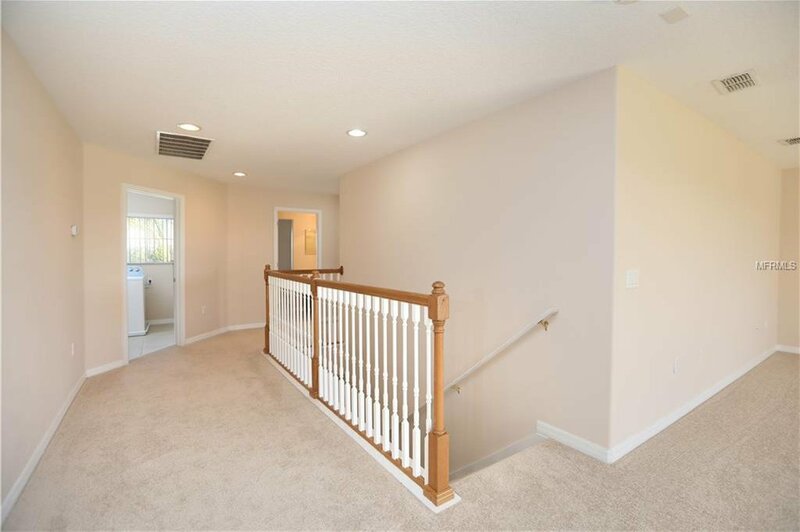 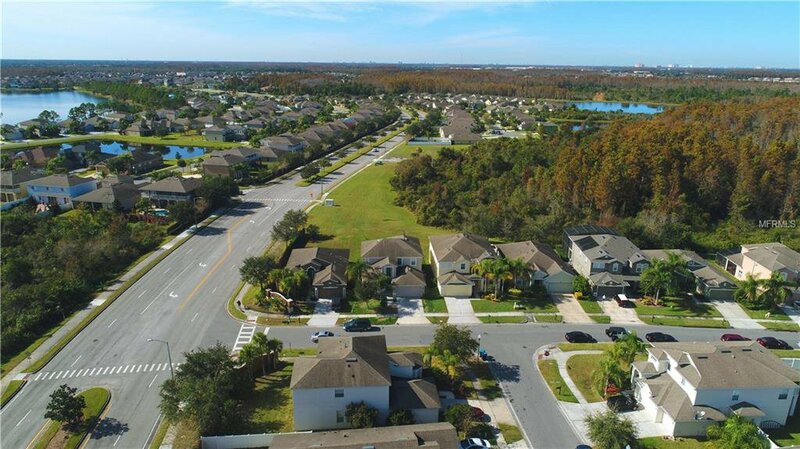 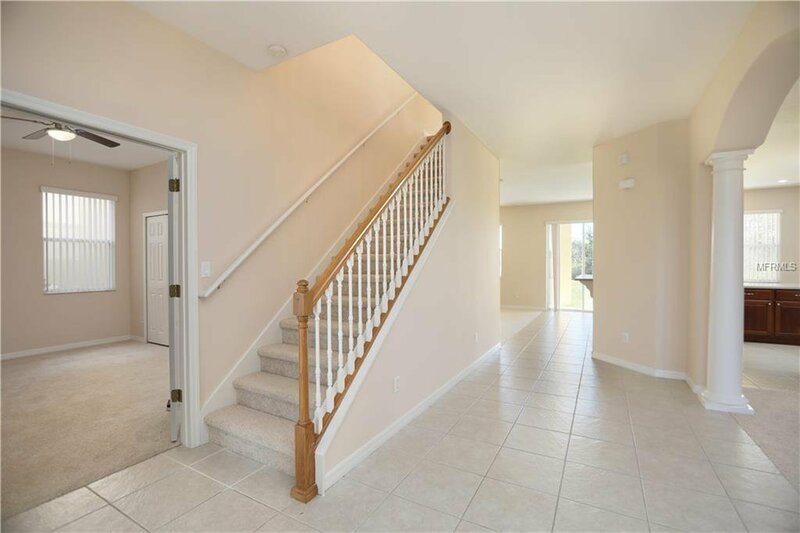 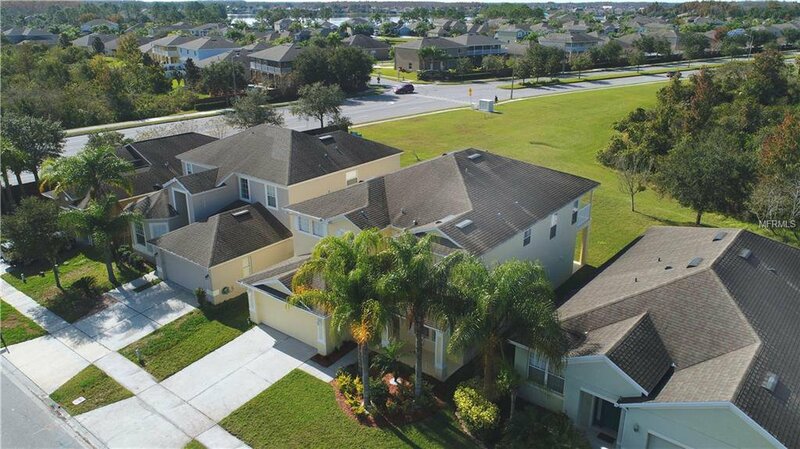 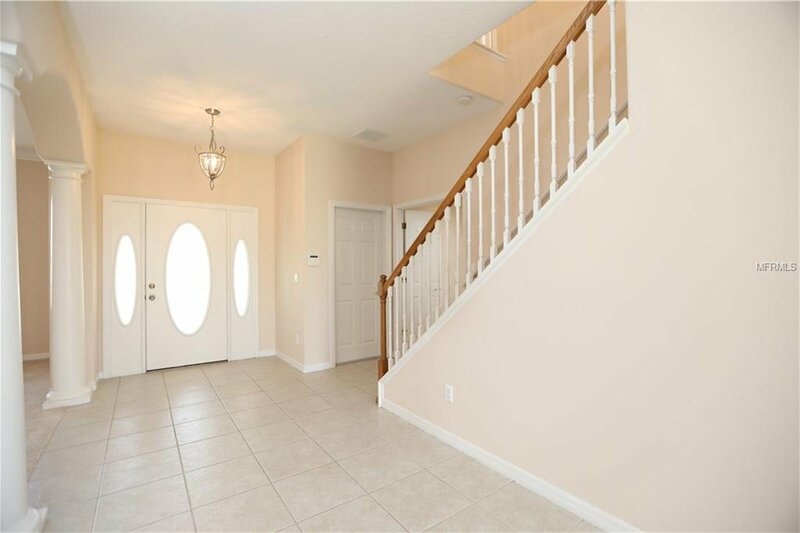 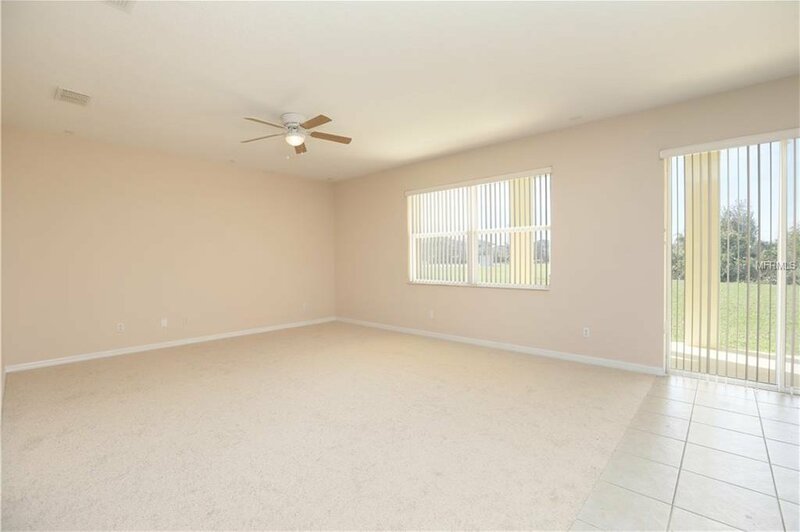 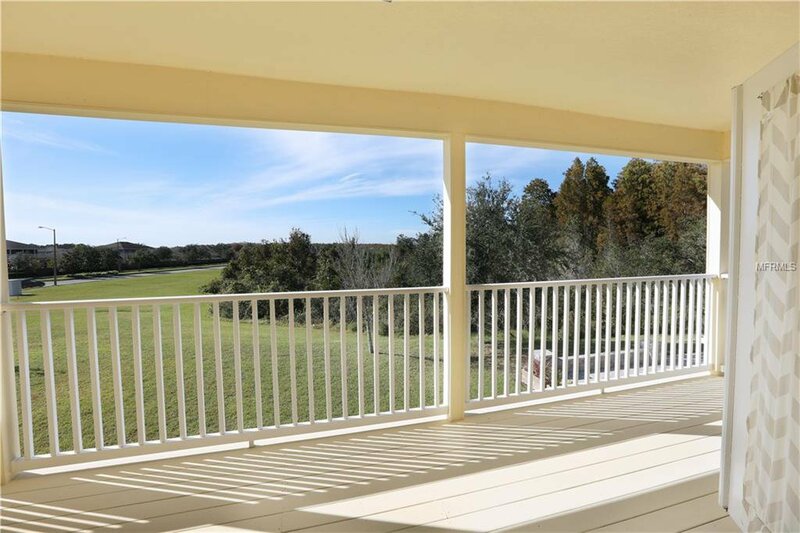 Close to hospitals, lake Nona center, US tennis center, parks and fun! 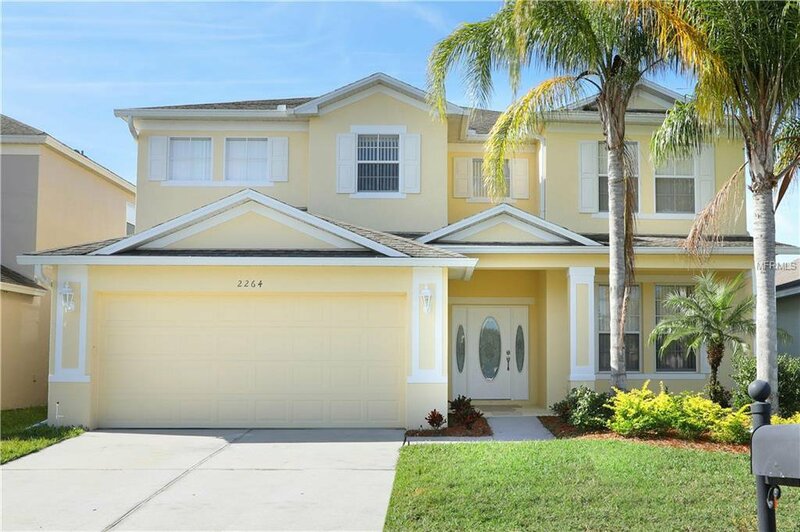 Listing courtesy of WF REALTY CORP..